A law firm should focus on serving clients first and being a business second. Andrew J. Wooley was born and raised in San Antonio, Texas. He and his wife currently live in Dallas, Texas. Andrew represents injured clients throughout Texas He’s tried numerous cases and received jury verdicts up to 10 times the insurance company’s highest offer. After graduating from high school, Andrew enrolled at Texas Tech University and was a founding father of Alpha Tau Omega’s Zeta Eta chapter. Andrew went on to work at Ernst & Young before going back to Texas Tech to study law. He graduated from Texas Tech University School of Law in 2013. While in law school, Andrew clerked at the Texas Fourth Court of Appeals interacting with judges on a daily basis. Before founding his own firm, Andrew worked for an insurance defense firm gaining valuable pretrial and trial skills. There, he confirmed that his true passion was working for people, not Fortune 500 companies. After being tired of the way insurance companies treated their clients, Andrew decided to branch out and start his own practice. Now, he is engaged in helping individuals address, fight, and solve their personal legal matters. Andrew is also an avid sports fan. Growing up in San Antonio and attending Texas Tech led Andrew to be a San Antonio Spurs and Red Raider fan. He also enjoys playing basketball in local recreational leagues, running in triathlons, and traveling. 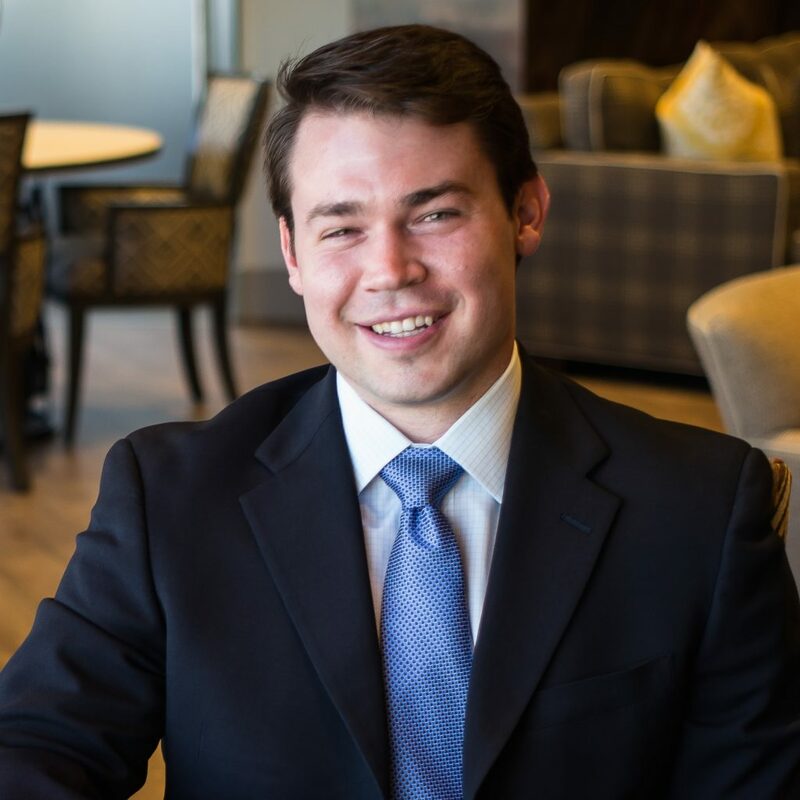 In addition, Andrew spends part of his free time volunteering at the Dallas Humane Society and with the Dallas Volunteer Attorney Program.